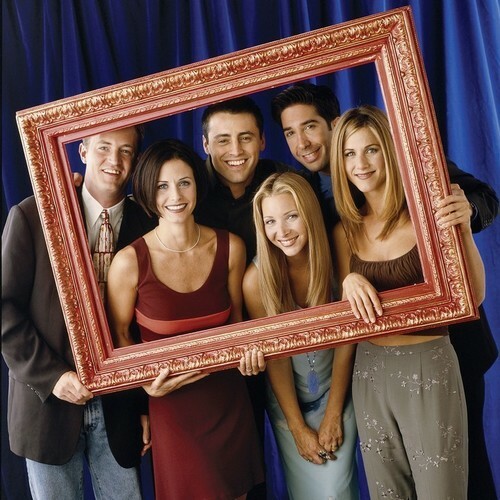 F·R·I·E·N·D·S Cast (HQ). 프렌즈 Cast.. HD Wallpaper and background images in the 프렌즈 club tagged: friends characters various hq hq pictures hq images. This 프렌즈 photo might contain 왕좌 and 왕위.